At the end of last month the club held it’s annual street collection in Devizes town centre, and over £500 was collected – despite the rain! This was a great result, and we’d like to thank everyone that contributed very much for their generosity. The cash raised was then used to buy the contents for Christmas Hampers. These were then boxed up and donated to 22 worthy families throughout the Devizes area. Three of the Hampers were given to the Health Visitor Office within Wiltshire Children’s Community Services for them to distribute. Three more were given to the Head Teacher (Jon Hamp) of The Springfields Academy for them to distribute. 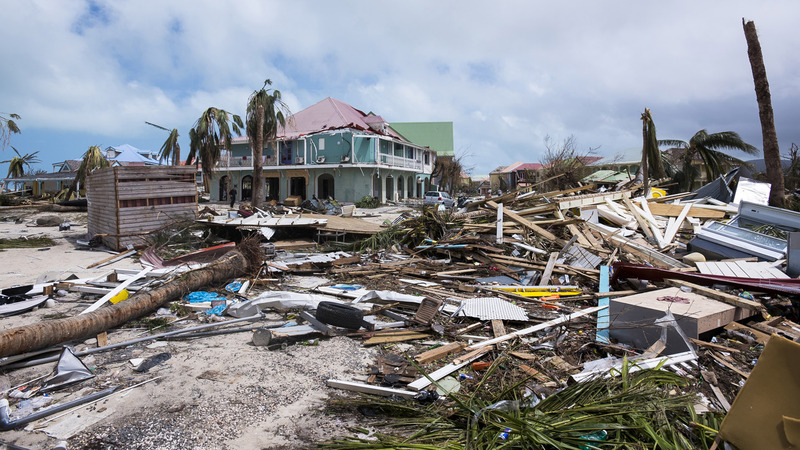 The remaining fourteen were distributed by Rotary Members. Thanks to everyone at the club who donated their unwanted Christmas cards to the Devizes School Christmas Card collection in aid of the Woodland Trust. 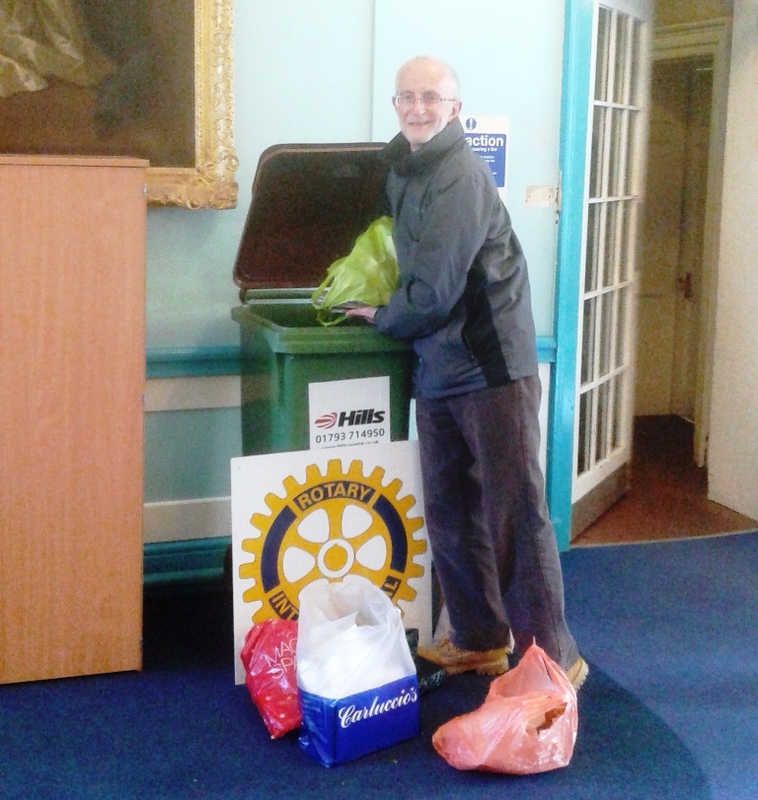 Once again the school partnered with Wiltshire Waste recycling and Centerparcs, and the Rotary Club of Devizes are delighted to be able to add their support. In previous years over 13,000 cards have been collected.